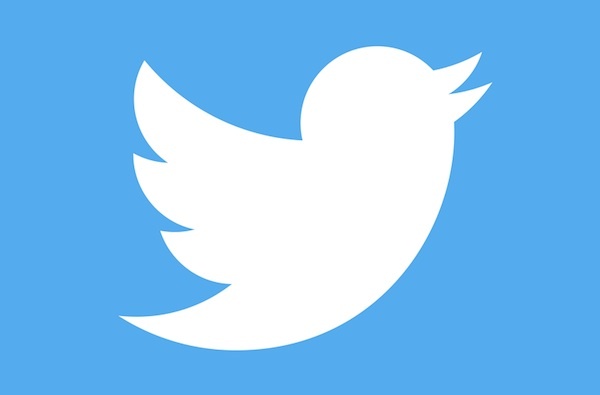 Engineering Vice President Jeremy Gordon and analytics data manager Adam Kinney are both leaving Twitter. These are the latest in a series of high-profile departures at the social network following the exits of news chief Vivian Schiller, who left earlier in the month, plus COO Ali Rowghani and former head of media Chloe Sladden, who both quit in June. Gordon was direct of mobile engineering at Twitter before being promoted to VP a year ago. It's been an amazing two years @twitter. Thank you so much to @dickc and @aroetter for believing in me but it's time for the next adventure! Kinney, meanwhile, has been working at Twitter for four years, and was generally seen as a valuable role-player. Thank you @twitter for the most amazing 4 years of my career! Now its time to rest, and then on to the next thing.